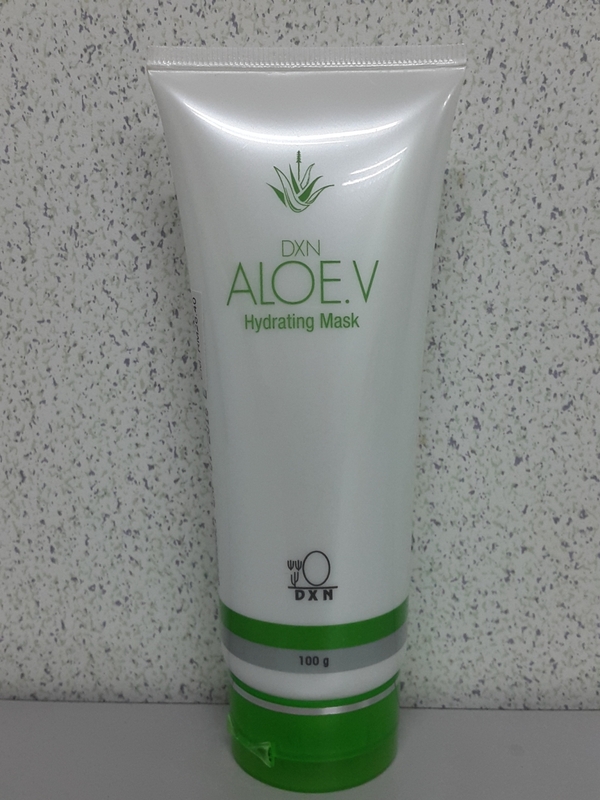 A rinse off mask that instantly restores moisture from dry and damaged skin due to different weather conditions. It gently soothes and calms all skin types, Contains Sodium Hyaluronate to increase moisture absorption deep into the cells, making skin more supple and plump. Calming botanial extract of Aloe Vera hydrates and conditions skin, while natural derivatives of Olive provides excellent moisturisation and soothing effects to the skin. Aqua, 1,3-Butylene Glycol, Methyl Gluceth-20, Sodium Hyaluronate, Domethicone PEG-7 Isostearate, Olive Oil PEG-7 Esters, Malachite Extract, Aloe barbadensis (Alor Vera) extract, Acrylates/C10-30 Alkyl Acrylate Crosspolymer, Phenoxyethanol, Aminomethyl Propanol, Octoxynol-12, Polysorbate 20, PEG-40 Hydrogenated Castor Oil, Xanthan Gum, Fragrance, Methylisothiazolinone.